The Panasonic ER-GN30 Wet/Dry trimmer provides a safe and easy way to trim facial hair such as hair around the nose or eyebrows. 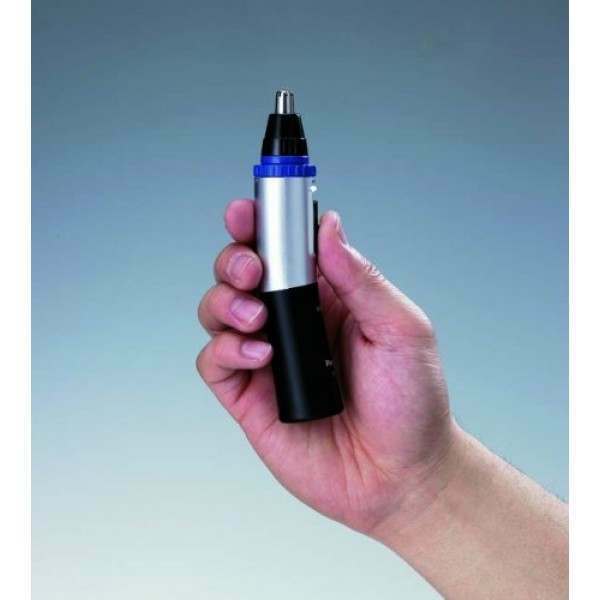 This trimmer uses a rotary cutting system that is fast and safe, eliminating the possibility of injury from using scissors. 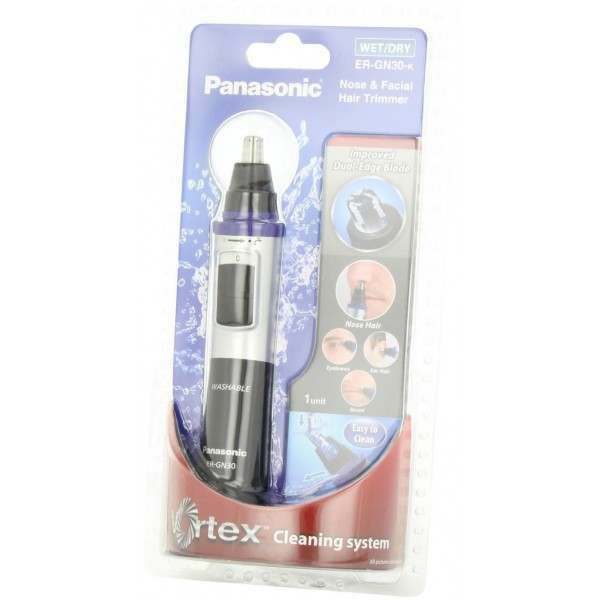 The unique Vortex Cleaning System allows for simple and thorough cleaning for easy maintenance, and it is fully immersible in water. 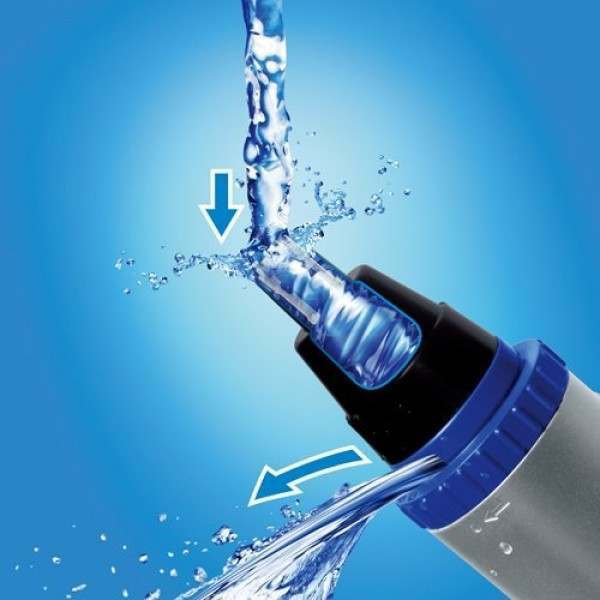 To clean the trimmer, just hold it in water with one hand. The water is then pulled in from the sides, spun through the unit and ejected from the top. 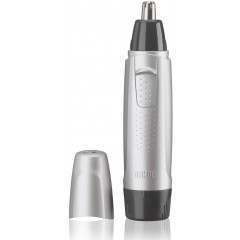 The trimmer’s dual-edge blade cuts hairs which enter the trimmer from not only the sides but also the top which makes it perfect from trimming individual stray hairs on the eyebrows or for beard detailing. 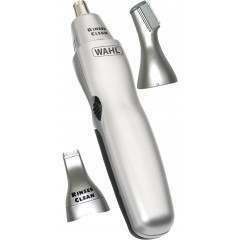 Curved, hypo-allergenic stainless steel blades leave the correct amount of hairs for natural filtering. 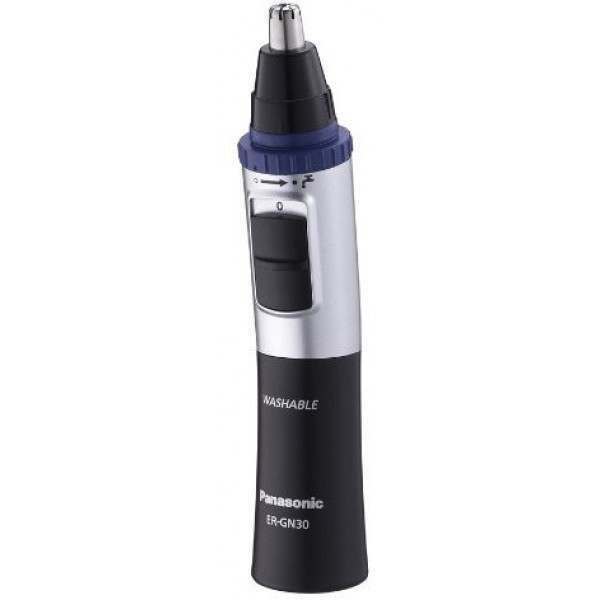 The Panasonic ER-GN30 Vortex Wet/dry Nose and Facial Hair Trimmer is compact and convenient to take on the road for travel use. 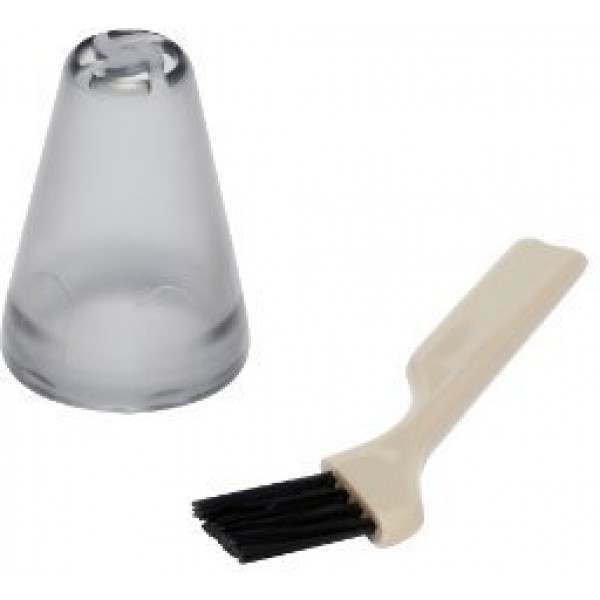 It is designed for use in the shower, and for easy cleaning. 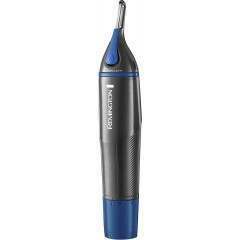 The trimmer operates on one AA battery (not included) for 90 minutes of use and comes with a cleaning brush and protective cap. I am so pleased with my on that I bought this one for a friend. 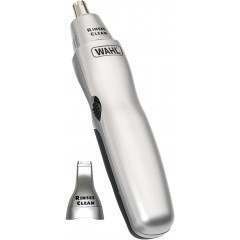 Quality product and simple to use. Should have bought one years ago..
At long last I have put an end to the messing around with scissors. This item is better than I had hoped.